Like what you’re reading and would like to subscribe? The Bookworm is published monthly for each of three age levels: Infants/Toddlers (ages 0-2); Preschool (ages 3-5); and Kindergarten (ages 5-6). 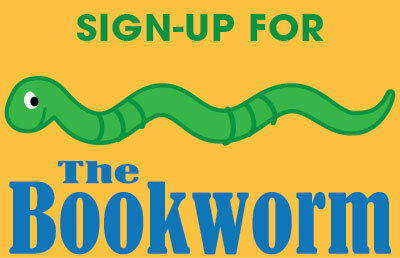 If you would like to subscribe to The Bookworm you will receive each month’s issue(s) by email. Permission: You may download, print and distribute Read to Me’s The Bookworm for educational purposes.